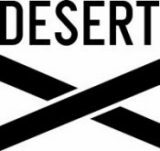 Fine Art Dealers Association is proud to support Desert X as a Founding Member Desert X's second edition will open February 9, 2019 through the end of April 2019 with an expanded curatorial and executive leadership team. 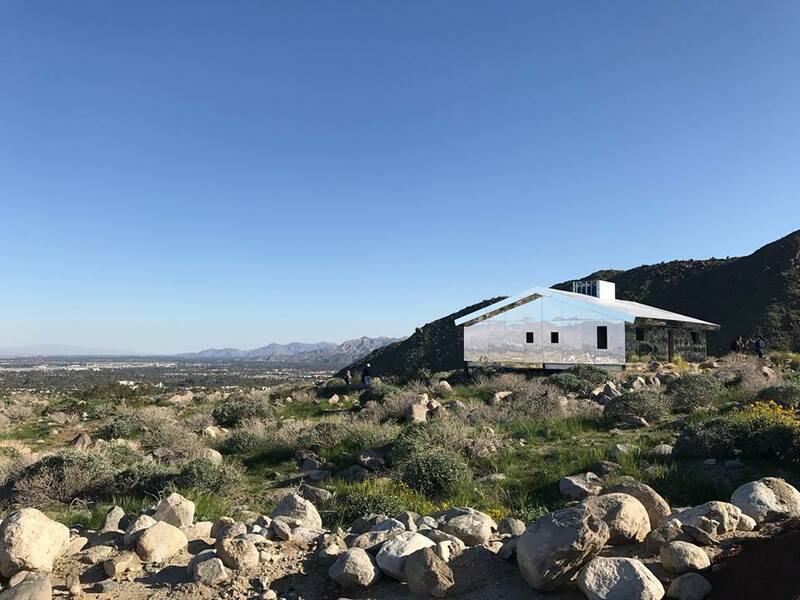 Returning Artistic Director Neville Wakefield is joined by Director of Education & Public Programs at the Museum of Contemporary Art, Los Angeles Amanda Hunt and Los Angeles-based independent writer and curator Matthew Schum as co-curators. Jenny Gil, appointed as Executive Director, was most recently with Faena Art, Miami, and in her new position is charged with overseeing the exhibition's administration and management to ensure the long-term stability of the organization. Read more.